This classic drink will take you to your childhood with superb yet familiar flavor! 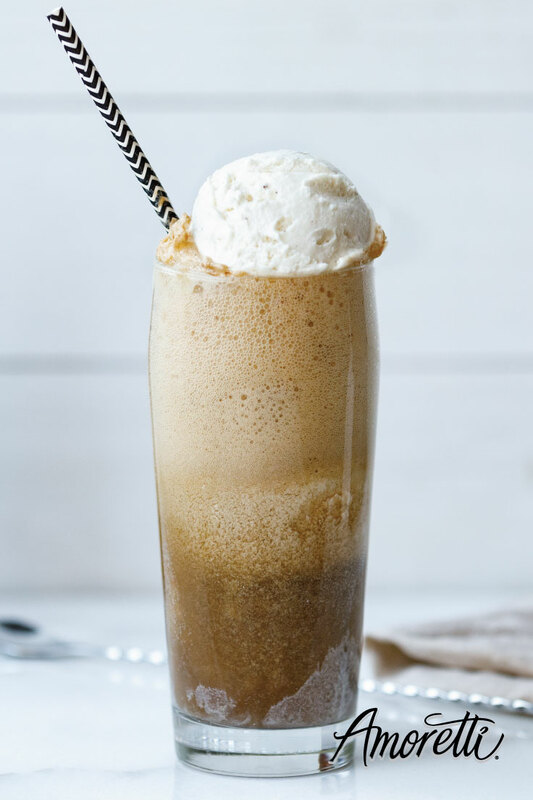 What is your favorite part of a root beer float: the root beer that freezes on the ice cream, the creamy foam, or the melty-est bit at the very end? Makes 1 float and is easily scaled up. In a measuring cup, add Root Beer Syrup, Blue Agave Nectar, and Madagascar Bourbon Vanilla. Pour in soda water and mix well to dissolve syrup. Scoop ice cream into a tall cup. 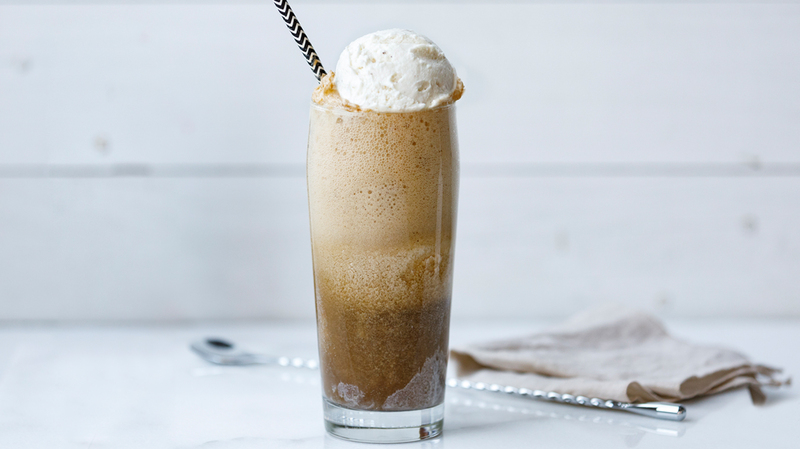 Slowly pour Root Beer (yup, you just made root beer!) over ice cream. It will fizz up A LOT so take your time when pouring. Serve with a straw and a long spoon. Thanks for sharing.!! this article gives the message about root beer or soda that is really helpful for me. Please keep sharing.